Budinge lived with his grandmother in an old wooden house beside a waterhole, deep in the Australian bush. Each evening Budinge would take his fishing rod to the waterhole. He would sit on his favourite rock and he would fish until bedtime. One night he noticed a bright light twinkling through the trees. Oh goodness me! Oh goodness me! I think that thing is watching me! Budinge lives happily with his grandmother in the bush. One evening when fishing, he sees a bright twinkling light and remembers his grandmother’s story about the Min Min lights. The Min Min lights come to naughty children and entice them away from their homes. Budinge watches as another light appears, then the two lights unite to become one. He flees as they come towards him, finally diving into his bed and pulling the covers over his head. After a while he becomes brave enough to have another look. He discovers that the light is made up on many small lights – a cluster of fireflies. He is no longer scared and enjoys playing with the fireflies. Throughout there is a refrain that escalates the tension. The final words ask the reader to think about why Buddinge’s grandmother might have told him this story. Each opening has text set in a coloured page on the left with illustrations occupying the right page. 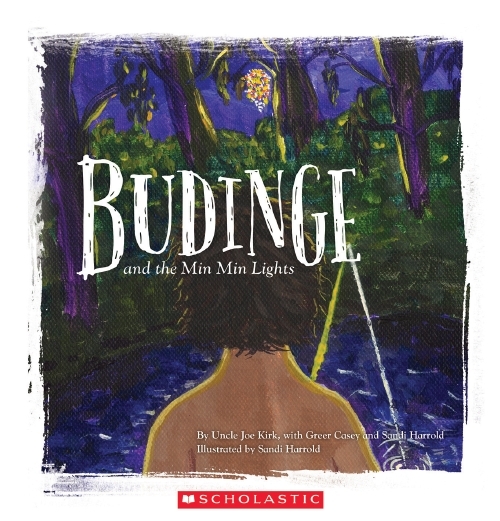 Budinge and the Min Min Lights is a dreaming story from Uncle Joe Kirk, intended to help young readers understand Aboriginal culture. It’s easy to imagine this as an oral tale shared with and passed to the next generation. The refrain adds to the tension and demonstrates Budinge’s growing fear. The night bush landscape can appear threatening and dangerous, but may not be if you can learn to read and understand it. 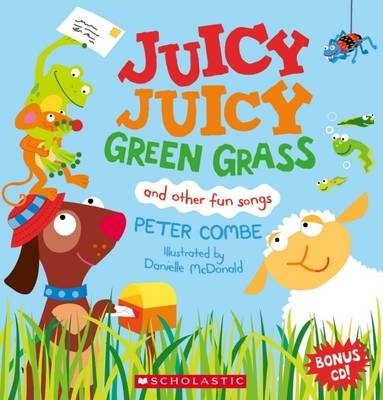 Recommended for early primary-readers and anyone wanting to extend their knowledge of Australia’s traditional stories. You will never ever EVER believe what happened today! I was at ballet class like I normally am every Saturday morning. My ballet class is held at La Madame Fry Ecole du Ballet (which is just a fancy way of saying Mrs Fry’s ballet school). Except, actually, the school isn’t very fancy at all. The main reason for this is because ballet is held in our local scout hall which means when we’re not there, the scouts ar, which is a VERY BAD THING. Boys leave old bits of chewy under the seats. Ella is getting the hang of diary-keeping. In it she can talk about anything she wants to without fear of discovery, except perhaps by her snoopy little sister Olivia. In Ballet Backflip ’, Ella dreams of being the lead in the ballet recital. She and her friend Zoe, hatch plans to make sure they can share the limelight. Meanwhile at school, Peach is demonstrating new skills learned at gymnastics. Her backflip is very impressive, even Ella has to admit. The school playground is transformed as Ella’s classmates all try their own moves. Text is presented in a hand-writing font and there are illustrations scattered throughout. Some words and parts of the illustrations are picked out in purple. Ella includes some of her poetry too. If there are words that Ella thinks might not be understood, she includes a footnote explaining what she means. There is room at the back to write a shape poem of your own and decorate it however you want to. 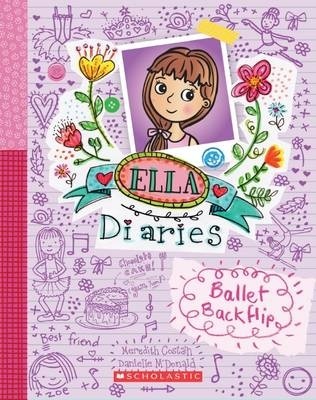 Ballet Backflip is book 2 in the Ella Diaries series. 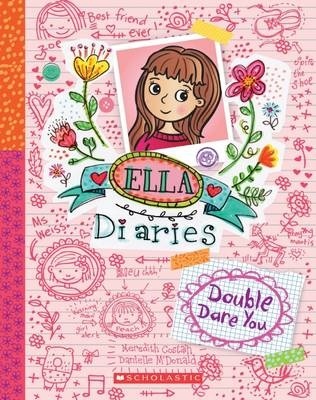 Ella is in Grade 5 and reveals all in her diary so the reader is able to share in her ups and downs, excitements and frustrations. Ella is passionate about ballet and thinks her friend, Zoe is just as committed, but gradually comes to realise that changing interests don’t have to mean a betrayal of friendship. She demonstrates the difference between enthusiasm and obsession, and also the benefits of learning to adapt to new challenges. Young readers will recognise themselves and their dilemmas and potential solutions. There’s plenty here for young dancers, and gymnasts and their families. 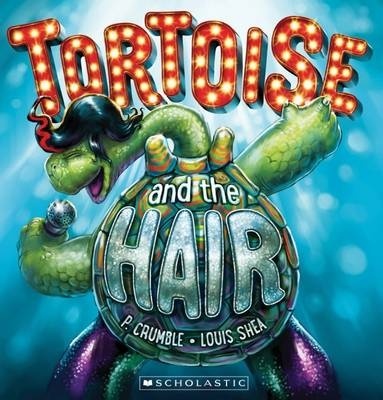 Recommended for mid-primary readers. Flossy the Possum was quick as can be! Flossy the Possum is in a big hurry to get home and she’s a tad skittish. She spies a big wrinkly claw and skitters on. Then a tall pair of fluff-covered ears. Each encounter has her skittering and flittering on until she reaches the safety of her home. When she arrives though, the biggest surprise is waiting there for her. Possum’s Big Surprise is told in rhyme with ‘When all of a sudden … ‘ set on the right hand side of openings cueing the next stage in her adventure. Illustrations are soft watercolour and reveal the animals that Flossy is spooked by. Colin Buchanan’s experience as a songwriter is evident in Possum’s Big Surprise. The language trips and flows effortlessly across the pages, escalating the tension until Flossy is safely home. Nina Rycroft’s gentle colours and soft outlines dance across each spread. 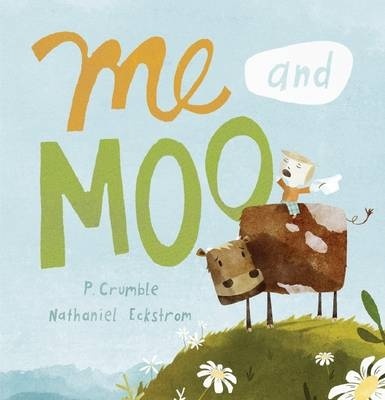 Together they have created a beautiful picture book for the very young. It introduces the Australian landscape and some of our iconic animals, in a lyrical story about things that twitch in the day. Possum, usually a night dweller, is startled by some of the creatures she encounters, providing an explanation for her skittishness. 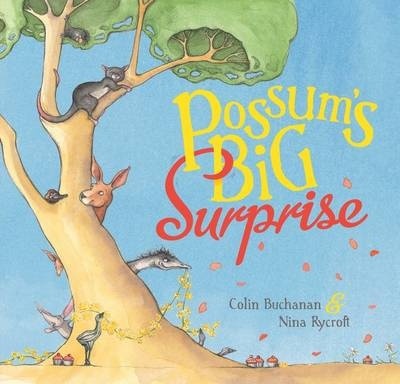 Young children love a surprise, and Possum’s Big Surprise delivers this deliciously! Recommended for pre- and early-schoolers. Then groomed his feathers to look his best. He started his dance to catch their eye. Karana the father emu makes a nest. He courts a female emu then sits on the eggs until they hatch. When they hatch he rears them, showing them the foods to eat, keeping them safe until they are big enough to survive on their own. When his chicks are independent, it’s time for Karana to make a new nest. Karanais told in simple rhyme with text in white set on coloured background with painted illustrations generally on single pages. Emu is inquisitive and engaging and his chicks delightful. 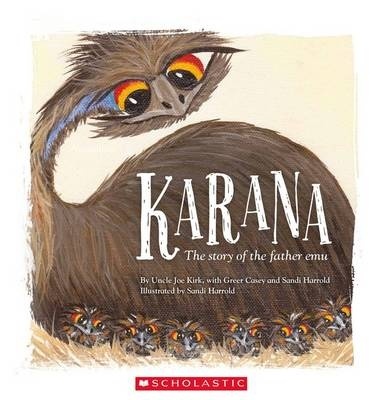 Karana tells the story of a father emu and his chicks. Text is simple and rhythmic with repetition, easy to listen to, easy to build on. Biographical information on the final page introduces Uncle Joe Kirk, a Wakka Wakka elder who is passionate about sharing traditional stories. The final page also offers information about the importance of the emu in Wakka Wakka culture. Karana is an engaging illustrated story for pre- and early-schoolers. It could also be used in a variety of ways with older children, connecting story with the land, and introducing science concepts. Recommended for pre- and early-schoolers.